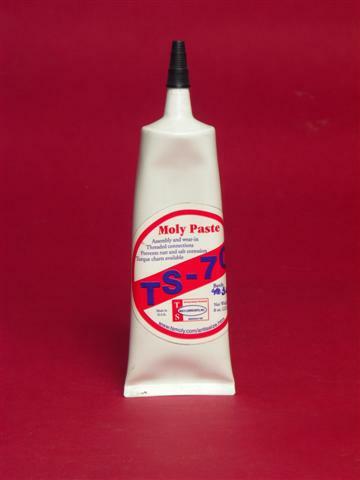 GD-525 Moly Grease is a synthetic, high temperature grease designed for all types of splines. For motorcycles with shafts, use it to lubricate u-joints, swing arms, bushings, pins, etc. (GD-525 is not a lubricant for wheel bearings and chains.) GD-525 is compatible with seals & o-rings. For industry, GD-525 is a general purpose EP machinery grease, including a "fifth wheel" and king pin grease for trucks. GD-525 Moly Grease provides uniform and durable boundary lubrication under extreme pressure to prevent wear on the two mating steel surfaces over a wide temperature range. With a high dropping point, it will not run off from heat. GD-525 is adhesive to prevent wash out and sling off. Moly is a solid film lubricant with a low coefficient of friction and an affinity for steel and other metals. The moly decreases friction of the two counter-moving sliding surfaces by filling in microscopic pores of the metal surfaces and plating out over the surface. 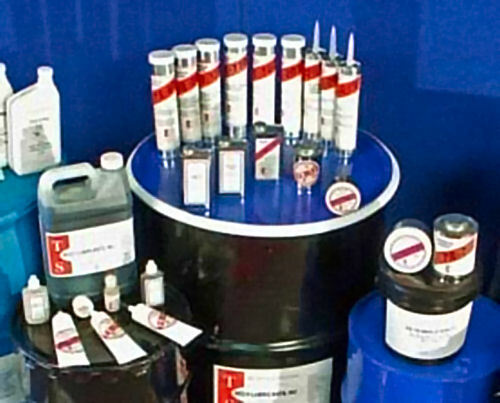 The fluid component of GD-525 is a blend of synthetic hydrocarbon base stocks, commonly called "synthetic oil" (Groups IV & V). Hydro processed mineral oil or a mineral/synthetic oil blend is not used. The synthetic oil in the grease has a higher tolerance for heat than mineral oil, which means GD-525 resists oxidation and evaporation; the synthetic oil creates a stronger film of lubricant than mineral oil. In combination, the components of GD-525 provide exceptional capability to reduce friction and wear over a long period of time. 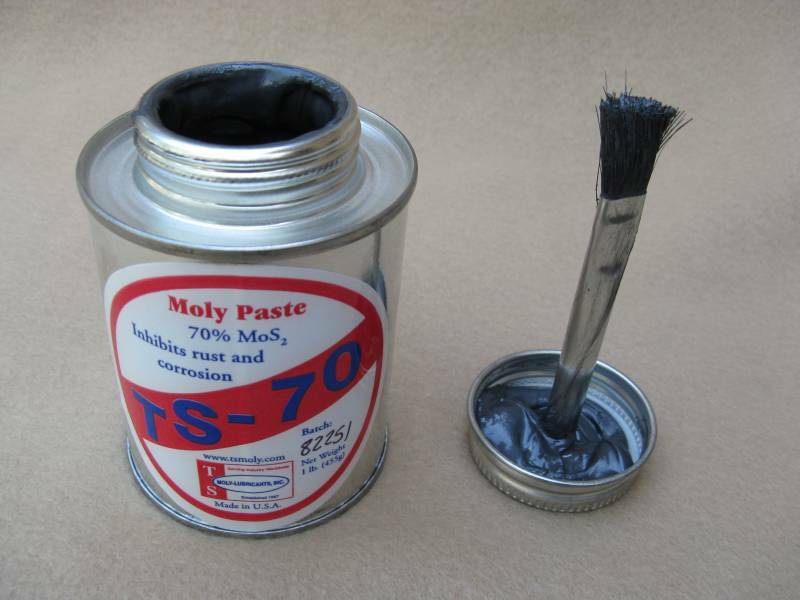 Molybdenum disulfide: Moly is a solid film lubricant with a low coefficient of friction and an affinity for steel. The moly decreases the friction of the two counter-moving sliding surfaces by filling microscopic pores of the metal surfaces and plating out over the surface. GD-525 lessens metal-to metal contact to reduce friction and wear. For splines, clean off old lubricant with a solvent. Let dry. Burnish ("rub") GD-525 on and in the metal surfaces with a clean, lint-free cloth. Leave a thin coating of grease on surface. Work it into the crevices of u-joints and other mechanical components. Also, leave a thin coating of grease on the surfaces.